When something needs to get done, go to Colleen Casey. As the Manager of Administration, Colleen oversees all administrative functions and processes within Roedel Companies. She’s been involved with the hospitality business her whole life, and knows it front to back. 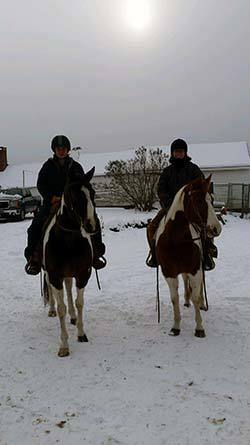 Colleen also knows the business from atop a horse, having previously owned and managed an adult boarding and equestrian property. This is in addition to running a private sporting club for shooting, fishing and the outdoors. With this background, it should come as no surprise that Robin Hood is Colleen’s favorite fictional character. Colleen is passionate about donating her time to important causes such as the NHSPCA and American Cancer Society. She loves coming home to her two dogs: a German Shorthair Pointer and a Black Lab, but as a hospitality aficionado, Colleen also loves traveling to new places and experiencing new cultures. Her favorite destinations so far have been the South of France, Tuscany and Corsica.